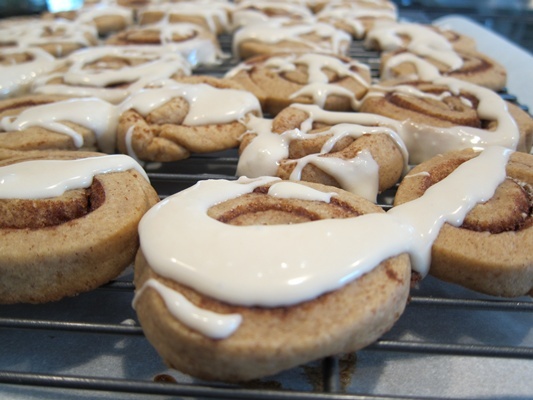 If you couldn’t work out the name, these are cinnamon roll cookies! 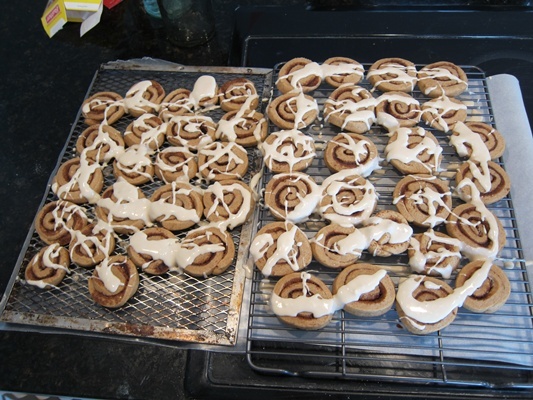 They were quite popular, especially at my house where two people ate 20 in about 2 hours. Cripes! 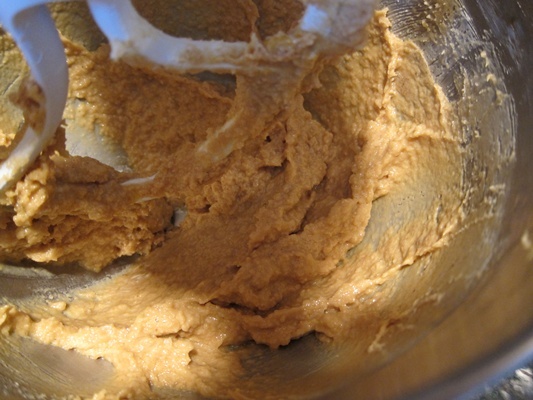 To make the dough, first combine the flour, cinnamon, baking powder, and salt and set aside. Cream the butter and sugars together until light and fluffy. Add the eggs, beating the first one in before adding the second, then beat in the vanilla. Add half of the flour mixture, beat until combined, then add the remaining flour mixture and beat again until just combined. Scrape all the dough into a ball in the bottom of the bowl (or a smaller bowl if necessary), cover, and freeze for half an hour. After freezing, take half the dough out of the bowl, putting the rest back in the freezer. Pat the dough out on a piece of plastic wrap into approximately a 9X12″ rectangle about 1/2″ thick. Spread half of the butter from the filling all over the dough, then top evenly with half of the brown sugar and cinnamon of the filling. 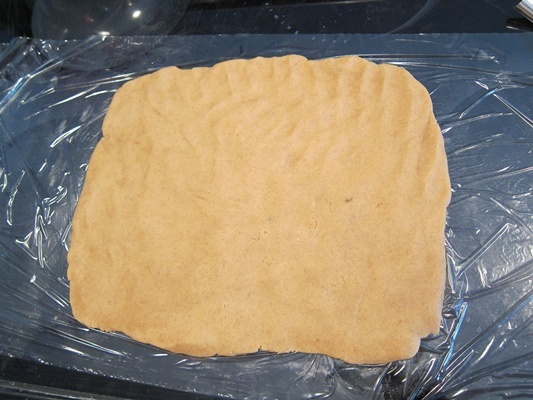 Use the plastic wrap to curve the dough to start rolling the rectangle into a log. Cover with the plastic wrap and freeze a further half hour while you pat out and fill the second half of the dough and preheat the oven to 350 degrees. After freezing, cut the log into 1/2″ pieces. Place on two lined sheets. Bake 8-10 minutes, rotating in the middle, until lightly browned and firm looking. Cook the second batch of cookies, and transfer the first batch to a wire rack to cool. Once the cookies are well cooled, whisk together the powdered sugar, butter, and vanilla together. Add milk to reach a good drizzling consistency, and drizzle on the cookies. Let them rest until the glaze sets, then eat dozens at a time. Delicious! 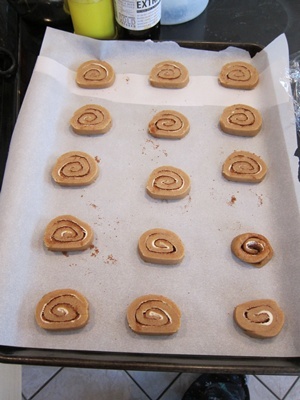 Combine the flour, cinnamon, baking powder, and salt and set aside. Cream the butter and sugars together until light and fluffy. Add the eggs one at a time, then beat in the vanilla. Add the flour mixture, half at a time, beating until just combined. 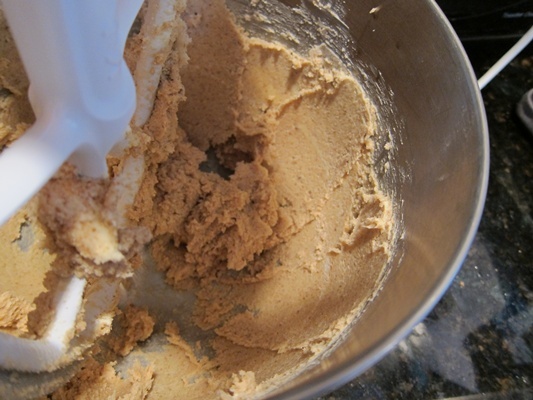 Scrape all the dough into a ball in the bottom of the bowl, cover, and freeze for half an hour. Spread half of the butter from the filling all over the dough, then top evenly with half of the brown sugar and cinnamon of the filling. 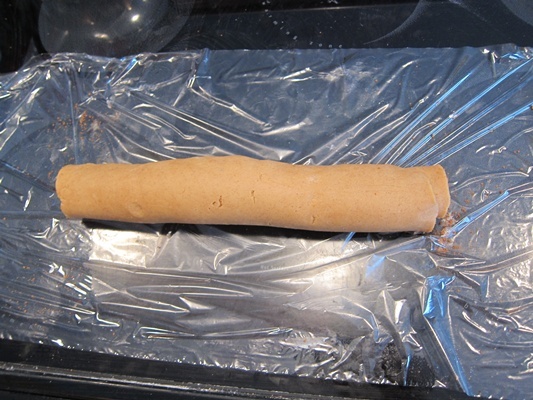 Use the plastic wrap to help you roll the dough into a log. 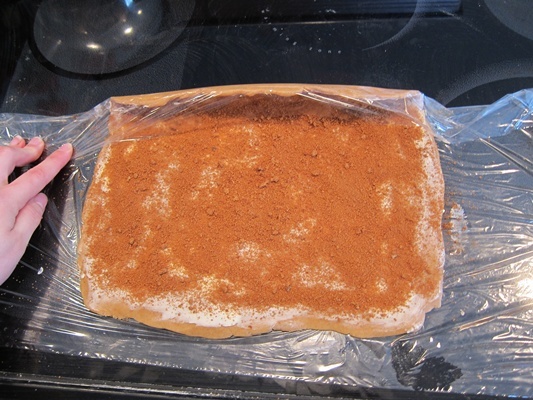 Cover with the plastic wrap and freeze half an hour. Repeat with the second half of the dough. After freezing, cut the first log into 1/2″ pieces, placing the slices on two lined sheets. 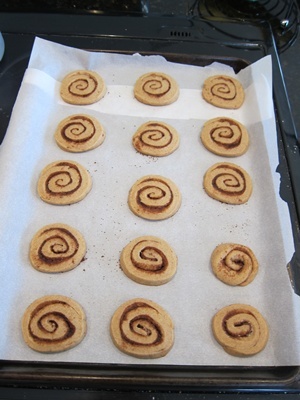 Bake 8-10 minutes, rotating in the middle, until lightly browned and firm looking. 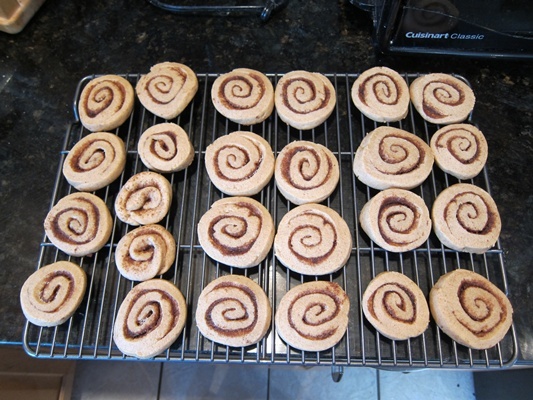 Bake the second batch of cookies, and transfer the first batch to a wire rack to cool. 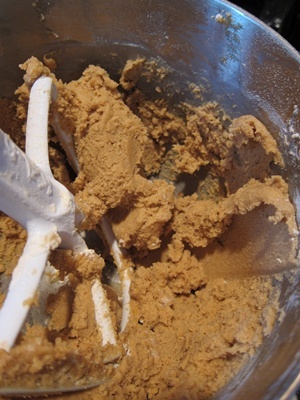 Once the cookies are well cooled, whisk together the powdered sugar, butter, and vanilla together. Add milk to reach a good drizzling consistency, and drizzle on the cookies. Let cookies sit until the glaze sets. 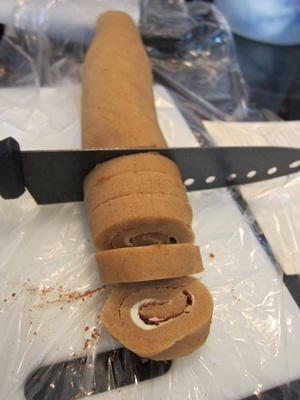 This entry was posted in Dessert and tagged cinnamon roll cookies, cinnamon rolls, cinnarookies, Cookies. Bookmark the permalink.